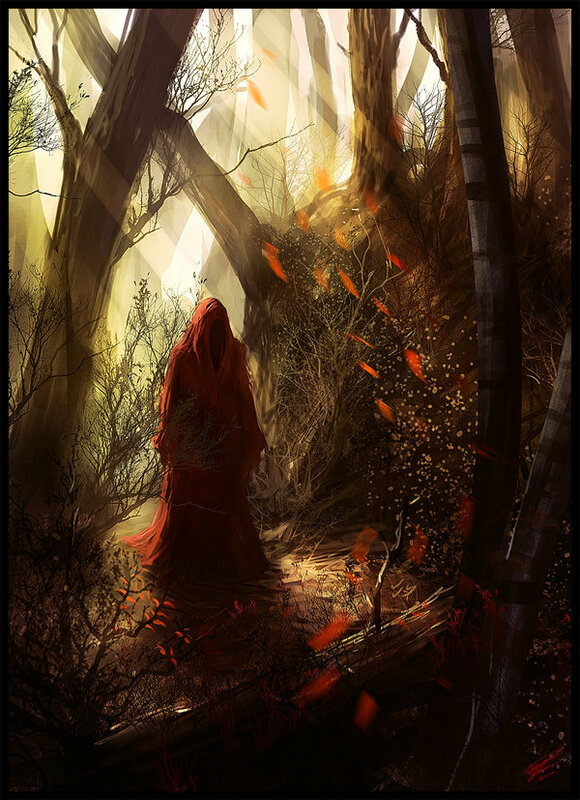 Calling all speculative fiction writers! Or more specifically, fantasy writers. The folks at the Fantasy Writing Contest are collecting short story submissions for an anthology they are putting together. Emm, actually, they've been collecting submissions for several months now, but I only just got wind of this a few days ago. The deadline is the 30th of June, so if you happen to have a fantasy short story lying around on your hard drive, or you're able to crank out 1000 - 7,500 words between now and then, you should seriously consider submitting. There are no entry fees, and you stand a chance of winning a cash prize too i.e. in addition to being selected for inclusion in their anthology. At first I wasn't sure whether or not I was going to try and write something up before the deadline, primarily because of my ongoing campaign which I had already scheduled at the time. But I've been mulling over some great ideas in my head. This would serve as a short story prequel to my series, Guardians & The Lost Paradise, and would flesh out more of the backstory that was briefly touched upon throughout the series. Personally, I'm more interested in the motivation to write something that this contest provides than any cash prizes. Okay, so maybe I'm a little bit motivated by the money too. But in the event that I don't win the money or inclusion (a highly probable outcome, considering the tens upon thousands of submissions they must have received by now), I plan on putting the short story up online for free. This might, in the long run, help generate more interest for my series. What about you? Are you going to try and crank out a short story before the deadline? Or perhaps you're one of the tens of thousands who have already submitted one...? As for me, the decision is already made and I managed to squeeze out (a rather measly) 500 words earlier today. It felt good though. Well, at least it's better than staring at that big round 0 on my campaign homepage. The ball has been set into motion. 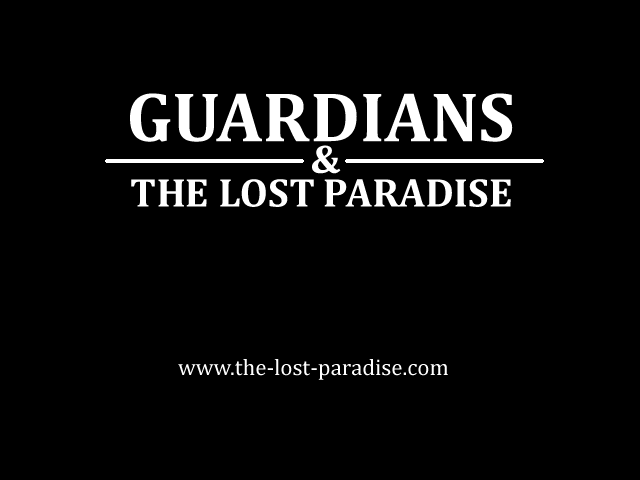 It's been roughly 24 hours since I launched my Indiegogo campaign for my book series, Guardians & The Lost Paradise. For those of you who don't know what I'm talking about here, Guardians is a 6-part epic fantasy series I've been writing for close to six years now. It was written primarily for children and young adults, though the story itself should appeal to readers of all ages. It is about a young boy who dies in a car accident, and was inspired by a monumental event that took place during my childhood, the death of my older brother, Seye. Basically, I wanted to explore and share my vision of what awaits us on the other side, you know, right after we kick the bucket. But I wanted to do so from the perspective of someone who had experienced such a loss. Thus my main character Daniel Graham was born. After many weeks of deliberation (not to mention the 6 years spent writing the beast), I have decided it's time to give the world its first sighting of my 6-part epic fantasy series, Guardians & The Lost Paradise. 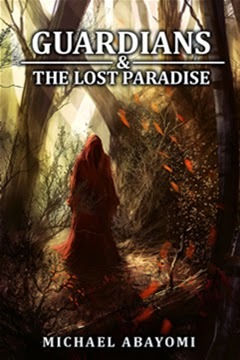 The first two chapters are now on display at www.the-lost-paradise.com, as part of my about-to-be-launched Indiegogo campaign to raise enough money to produce all 6 books in the series. That's right, I've also decided to take the crowdfunding route. The goal is to raise $3,000 within the next 30 days. The plan is to self-publish all 6 books in the series between the months of July and December, with or without the money. This is why I am opting for "Flexible Funding" where I get to keep (and put to good use) whatever amount is raised, whether we make the goal or not. I am clearly going to need all the help I can get to make this campaign a success. Such a venture lives or dies by word-of-mouth. I am prepared to do whatever needs to be done to push these books. That's how much I believe in them. I'll try my best not to be too spammy about it. Although I should probably apologize beforehand if that's how I come across at the end of the day. 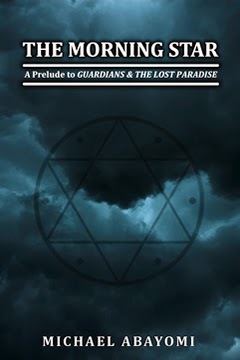 So, once again, the website for the 2-chapter excerpt is www.the-lost-paradise.com. The campaign itself would launch in the next couple of hours. Just waiting to get word from some certain key partners. Hello everyone, and welcome to my first ever post for the Insecure Writer's Support Group. In case you're reading this and you don't know what that is, it is something that comes up every first Wednesday of the month, and was started by Alex Cavanaugh, whose blog I'd discovered during the Blogging from A-Z Challenge this past April. It is a platform for writers to talk about, you guessed it, their insecurities, and how they plan (or were able) to overcome them. So without wasting much time, on with the post! Right. Where to begin? 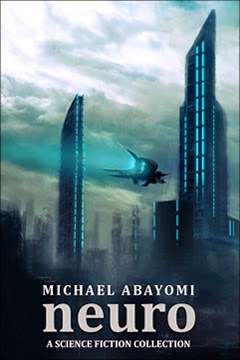 Well, it's been roughly six months since I put my 3 science fiction novellas up on Amazon. And since then, I've somehow managed to sell some 50 or thereabouts copies of these books, with little or no promotion to boot. Not bad. Sales could be better though. WAY better. But I'm in it for the long haul as the saying goes. 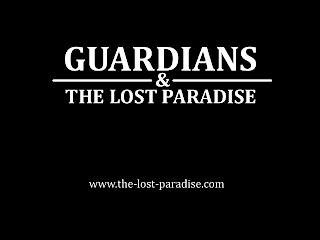 During the intervening months since publication, I've been hard at work on a 6-part epic fantasy series called Guardians & The Lost Paradise. Uhm, actually, I've been working on this for close to 6 years now, but I've made tremendous progress in recent months. As things stand, I am now a climax and denouement away from completion. There are very few avenues for me to raise that much money within a relatively short timeframe. I could always sell my dog; but after investing all those years in schooling it in the art of Jiu-jitsu, that would seem like such a huge waste, wouldn't you agree? One avenue I've found myself constantly dwelling upon is the possibility of crowdfunding through websites like Kickstarter and Indiegogo. But then my production costs would have to go up to $5000, when you also factor in the need to fulfil perks/rewards. So what do you think? Is Kickstarter/Indiegogo the way to go? Or should I just self-edit and knock out the book covers in my graphics editor of choice?